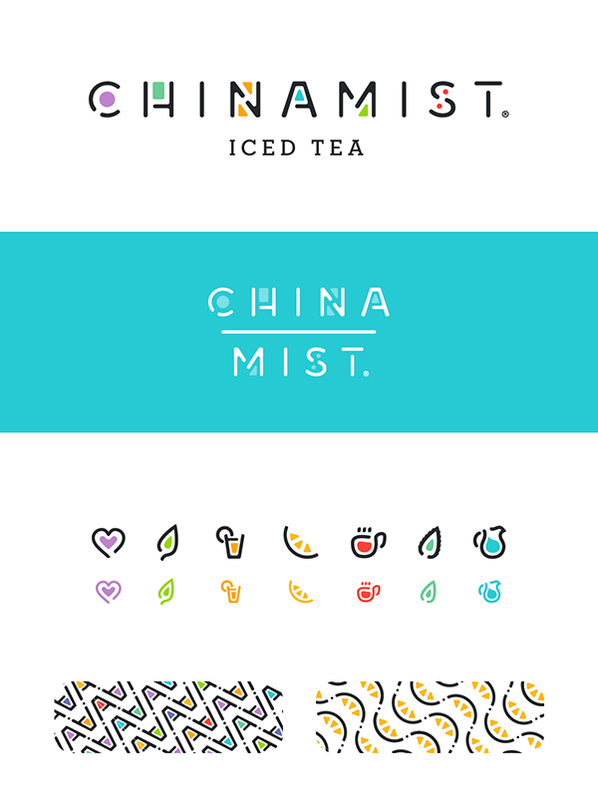 A local iced tea foodservice company in Arizona was looking to give their brand a vibrant and playful new look and move away from their cliche and foreign look of years past. 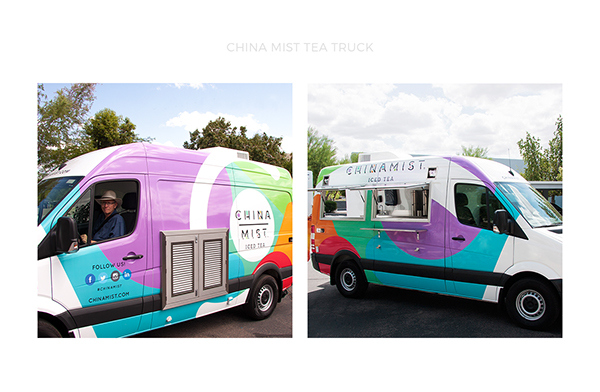 China Mist was looking for a new brand that reflected the dedication and passion they put into their teas as well as the mission, vision and values of the company. 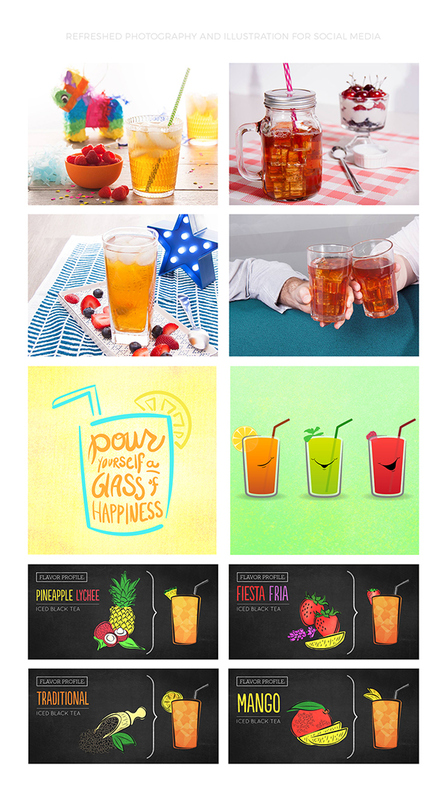 Additionally, appealing to a new generation of iced-tea fans, they wanted the new look to personify joy, energy, playfulness, quality, and sustainability. Our team generated well over 50 compelling design concepts and finally an exciting new logo was chosen. "The new China Mist logo is full of positive energy and vibrancy. It’s playful, yet mature. It exudes a confidence in who we are as a brand, but stays relaxed and refreshing, like a good iced tea should."